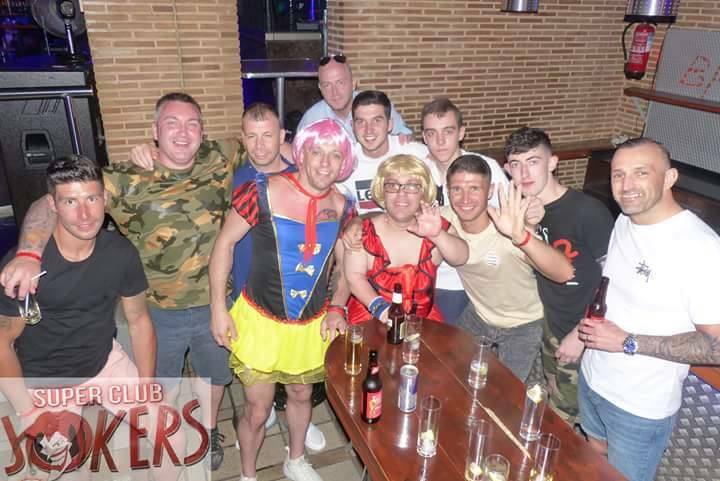 Infinity Weekends are the UK’s leading stag and hen party organisers and we pride ourselves in helping groups to book the best weekend away for the ultimate party experience. If you’ve been nominated to plan and book your best mate’s hen or stag weekend, then don’t panic - we can help you organise everything for the most exciting weekend away! Why use Infinity Weekends? We will hold your hand from start to finish, to make sure that the planning is not only seamless, but also to guarantee that you can relax, know everything is organised and just look forward to the weekend! 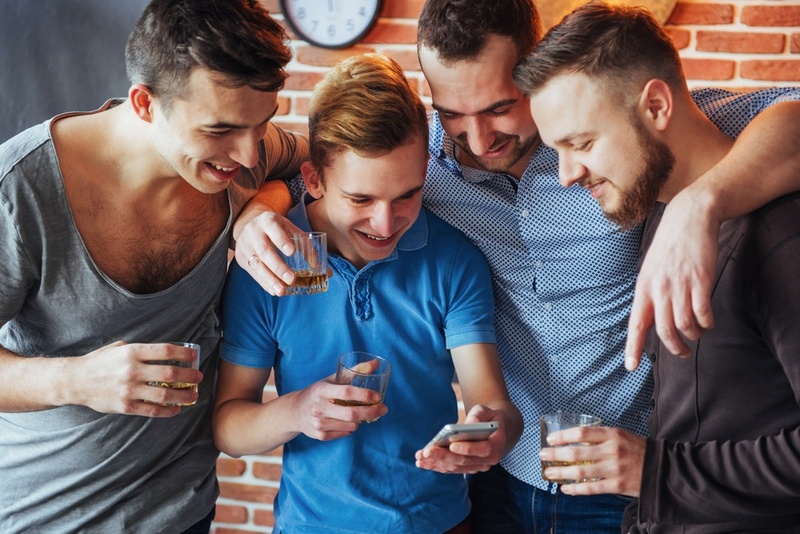 In fact, you don’t even need to be planning a stag or hen weekend, if you fancy a special weekend away with your mates, then you can book one of our crazy group weekends! Cheaper Than Most Party Organisers! If you’re considering why you should use Infinity Weekends, then it may be useful to know that we are one of the cheapest party organisers around. Between us, we have many years of experience in the travel and tour industry, so we can make it cheap! That doesn’t mean that we provide a poor service or that you won’t have an amazing time away, it just means that we have done our homework to find the most cost-effective ways of giving our guests a fantastic weekend away, without it costing a fortune! 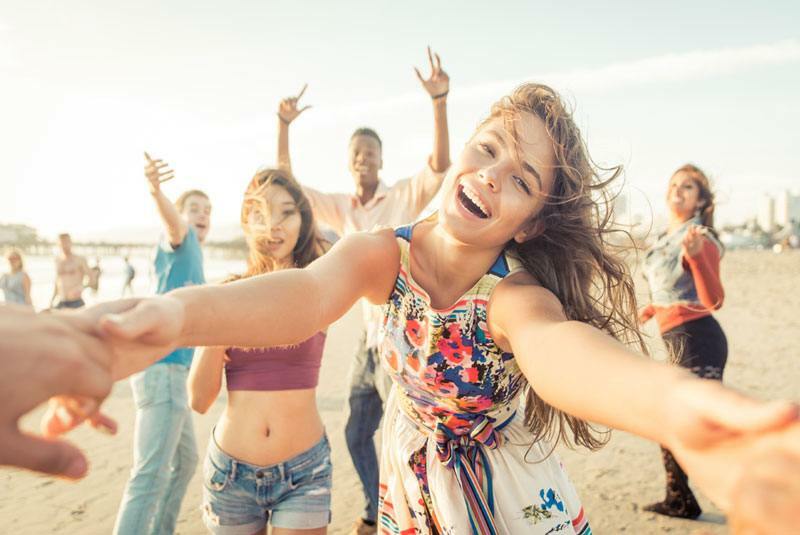 Infinity Weekends work hard to keep costs down, to make certain that your group have an affordable weekend with your mates for the best time of your lives. We know that organising a stag, hen or group weekend away can be stressful and friends can change their minds last minute! Let us take over the arranging so that you know everything is in order! Why use Infinity Weekends? Compared to many other party organisers, Infinity has a few extra benefits that makes it easier for stag and hen parties to book with us. 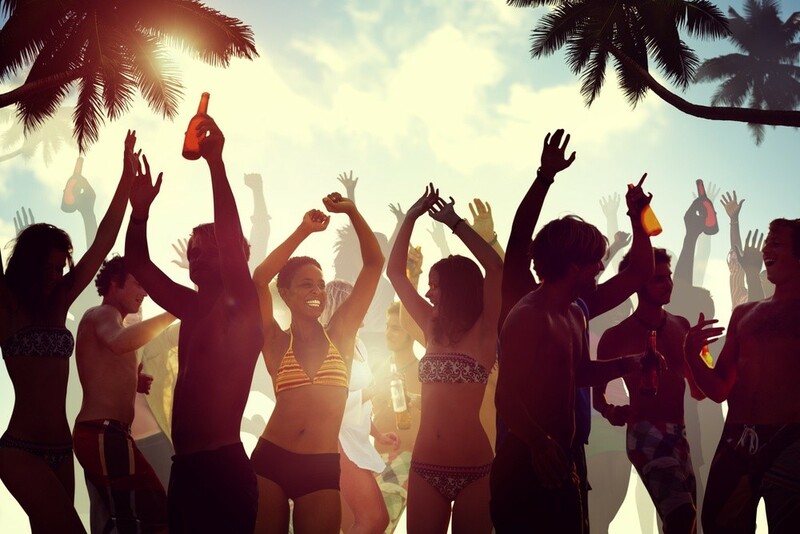 We only take £50 deposit at the time of booking, and that is not per person, that is per group! This means you and your friends do not need to panic about having the money to pay up front, instead you can take advantage of our flexible payment system. Payments can be made via phone, by BACS transfer or through our website. All you need to do is work out where you want to go, tell us how many people are going and if you want to include any activities on your weekend. 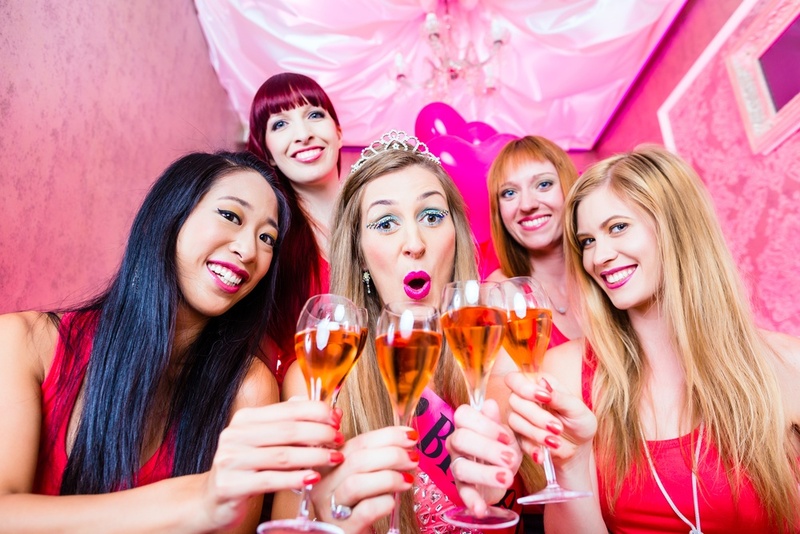 If you’re in charge of making it the best possible weekend for your best friend, then booking an exciting hen or stag weekend with Infinity will make certain that you have the best time of your life! Why use Infinity Weekends? If you choose to book your weekend through us, then you benefit from all the special advantages that we offer. We provide not only top stag and hen weekends full of fun, laughter, amazing activities and the best resorts around, but we also make sure our knowledgeable reps are always around to help you. 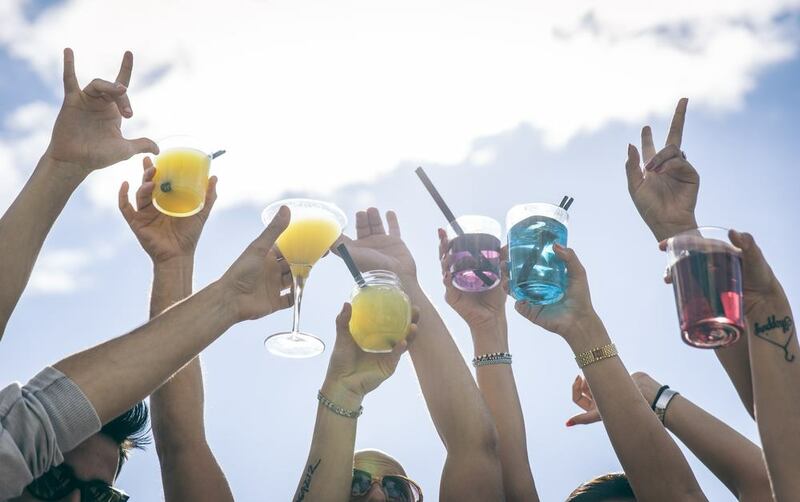 Our reps know the party resorts inside out, so many of our hen groups benefit from finding out the top nightclubs and the best bars to drink at – and if you tag along with the rep, you may even get some free drinks! 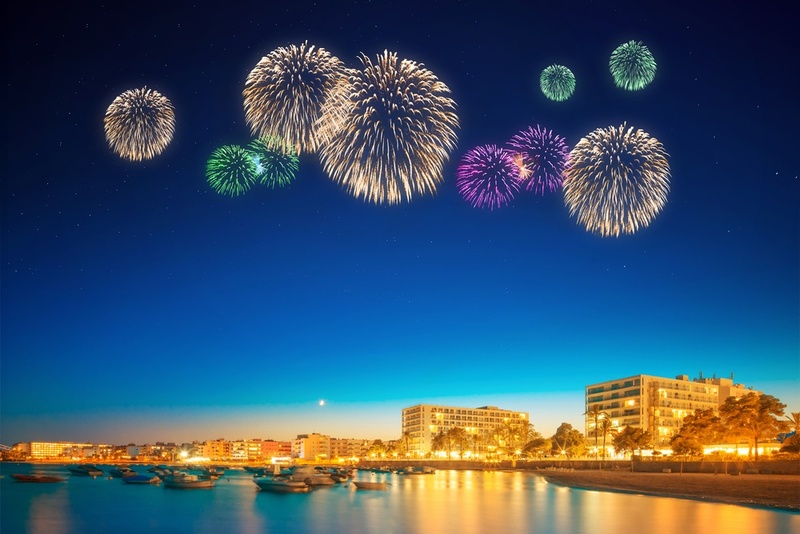 We give you our party groups a 24/7 telephone number so that you can contact the rep whenever you need to, whether it’s an emergency or just a quick question about the resort. Our reps are not just there to do their jobs, they live and breathe Infinity, so often join in with the celebrations. 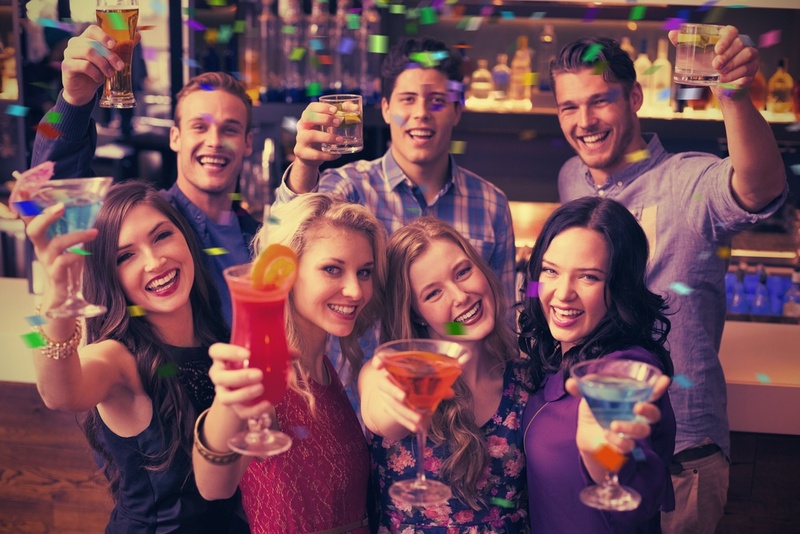 Don’t miss the best nightlife in town, join the rep for a guided bar crawl! Top Locations for Groups, Stag & Hen Parties! Why Make It Extra Special with Infinity? Why use Infinity Weekends? 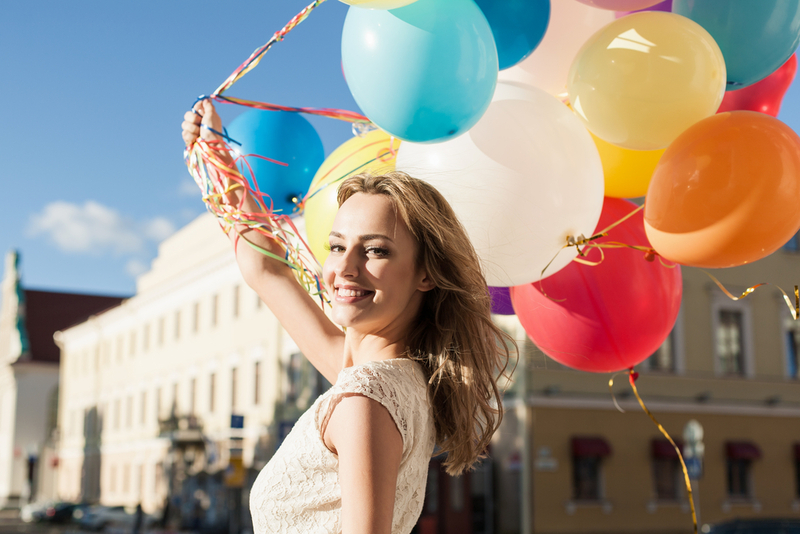 Infinity offer the extra little perks that many party organisers cannot offer. We go the extra mile to make sure your weekend is the most ultimate experience for your party group! If you’re celebrating on your weekend away, then we strongly recommend private transfer from the airport to your hotel. Hire one of the smartest limo’s in town with your fully suited and booted driver, and get the party started with plenty of free on board bubbly! Kick off the party from the second you arrive at the airport, surprise your best friend and travel in style to your resort! Booking private transfer also means that you make the most of your time away, avoiding lengthy transfers by stopping at other resorts and hotels, and instead going straight to your hotel! If you’re planning a stag weekend for your best mate, then check out our Infinity activities to give him some extra special treatment, including private strippers and VIP entry to a lap dance club!